Description: Humidity Sensor HR201 is highly advanced technology of Humidity Sensors is presented by us with the efficient functionality and less maintenance features. 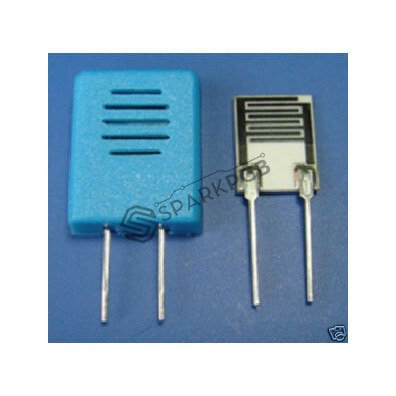 These sensors are useful for determining the humidity content or relative humidity of air. 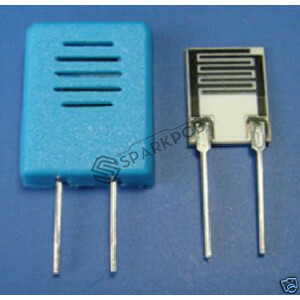 Further, due to their optimum temperature, these converts relative humidity to output voltage without any hassle. Our valued clients acclaimed the range for their easy operations and installations. Our offered Humidity Sensor are specifically fabricated from optimum grade organic macromolecule components. Owing to their low power consumption, quick response, high performance, wide measurement, excellent linearity, anti-pollution and optimum stability, our range is widely demanded in the market.